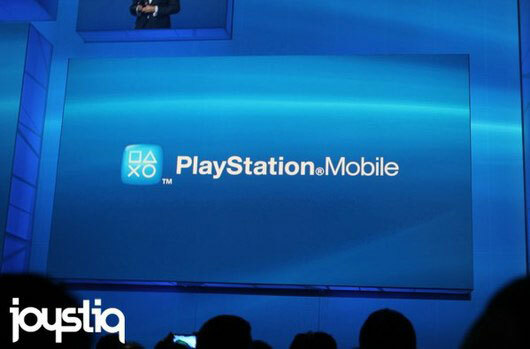 At the E3 conference, Andrew House, president of SCEE, announced that PlayStation Suite has a new name - PlayStation Mobile. In addition, the platform will no longer be confined to Sony devices. House announced that the first company to get its hand at the gaming platform is going to be HTC, but there were no specific devices mentioned. It's been known for a while that the PlayStation Suite Mobile was coming to Tegra 2 and 3 devices, but the names of the involved manufacturers weren't specified. HTC is focused on delivering innovative mobile experiences for people everywhere and SCE's immersive world of gaming will bring compelling entertainment to HTC One customers across the globe. thus..it is Sony's competitors will 'hail' Sony,'unofficially'. Samsung have 2 tegra 2 devices. Samsung Galaxy R. Samsung Galaxy Tab 10.1 I believe the sony mobile suite will come to samsungs high end devices.